ICND1 in a week, 650 on boson test!!! I have ICND1 scheduled for the 3rd of may, Ive been through the lammle and odem guides with video training but am not doing too well on the boson tests. I find the questions im not doing well on are questions that come up about OSPF, EIGRP and ect ect whoch buy the way arent even in the ICND1 blueprint. I would say from memory at least, focus more on the commands (like show commands) setting up basic configs like IP addresses, static routes, stuff like that. Also know your basic networking theory similar to concepts from Network+. I can't say much about it because of NDA. And don't forget subnetting! Hope this helps!! I would focus on your other weak areas and try to get at least 850 minimum on your practice exam before taking ICND1 because I did hear the passing score increased from the previous exam. Best of luck! Did you do any labs ? 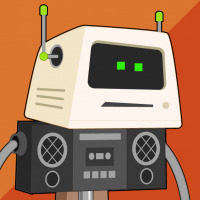 You really need to have "hands on" on routers and switches CLI. You have to be able analyze given topology or given cli command outputs quite fast not to run out of exem time especyally in simulation questions, because these are worth most points. Failing a whole one sim on exam is very likely ends in failing exam. Yes I have done Labbing, quiet alot actually, I just need to work on the theory, Ill be going over the Lammle and Odem guides before judgement day, I feel I just get thrown off by questions that arent in any material Ive read or in the blueprints, hopefully the cisco exam will be more focused on the blueprint as compared to the boson exams. Are you sure you're taking the correct Boson exam? I don't think the exam simulator should give you any questions not in the exam blueprint. 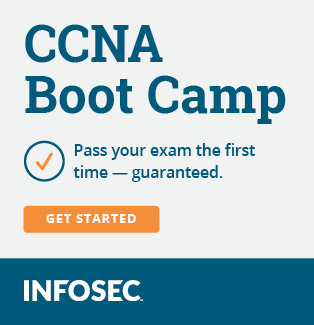 Perhaps you're taking the practice exams for the combined CCNA 200-125 exam? Or maybe you're using an older version of the exam simulator meant for an earlier version of ICND1? Was the 650 on test A? Study more and try to get a higher score on B or C if it was. I noticed Boson put a few questions in that are beyond the scope of the offical exam topics. If you're worried you could always reschedule.